We are delighted to announce that we have worked with local affordable counselling charity Network Counselling and Training to broker them a £350,000 mortgage on their own property in Filton, North Bristol. Securing their own premises in Filton is a key step forward for Network in many ways, not least that they are much closer to the main client groups they are seeking to help, 40% of whom live on less than £500 a month and will be able to avoid the extra costs of public transport to get to the previous premises in Stoke Bishop. 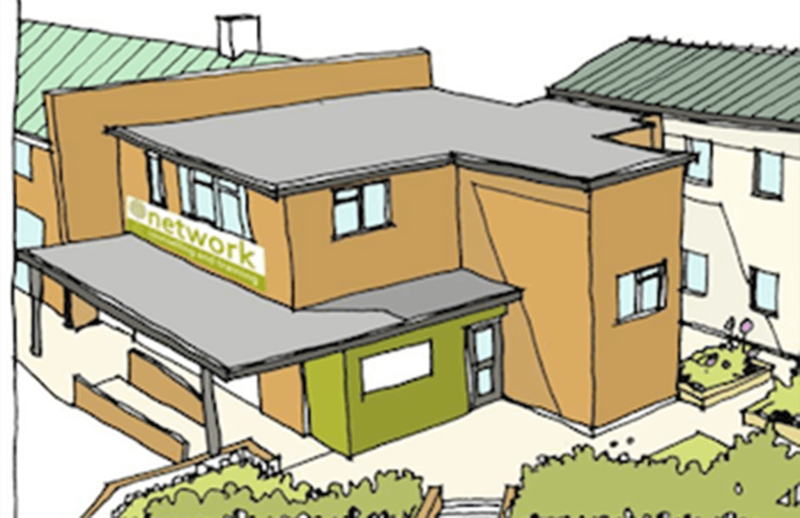 With much shorter waiting periods than the NHS which sadly often run up to 12 months in some cases, Network provides an essential service for those experiencing deprivation and disadvantage that would otherwise struggle to access counselling and mental health services. The organisation was looking to raise a maximum loan investment of £350,000 to develop its own premises in Central or North Bristol. After a struggle to find loan funding at first, BBRC helped source investment for the secured loan for Network Counselling and Training from Triodos Bank. The new building would not only allow Network to be closer to those who need their service most, but it will also make their business more sustainable by reducing rental costs and being able to further develop their nationally accredited fee paying training programme. Plans for a new-build extension means the building will also now have independent training facilities that can be hired out and accommodate all of the counselling sessions and training on one site. All in all, the organisation expects the new building to increase its counselling capacity by 20%. We were thrilled to be part of a deal which will provide such vital mental health services to those who need them most in our city.